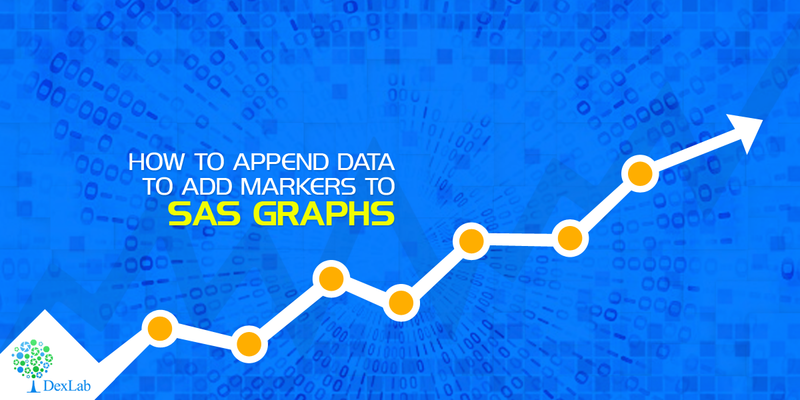 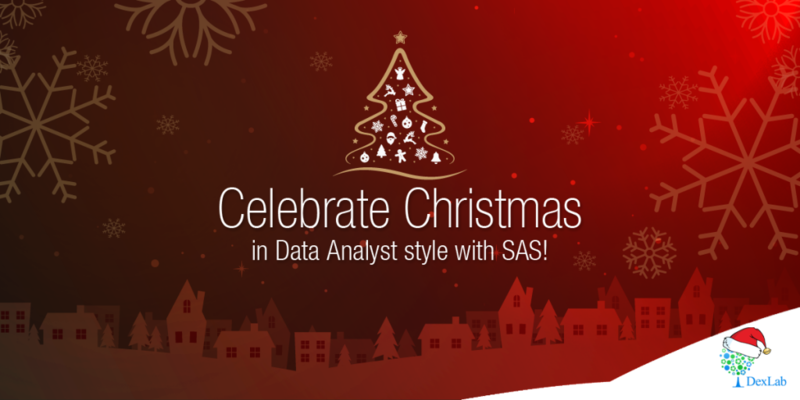 Celebrate Christmas in Data Analyst Style With SAS! 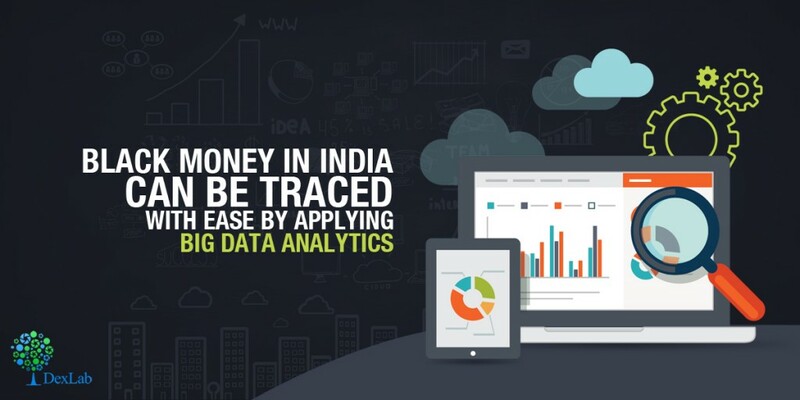 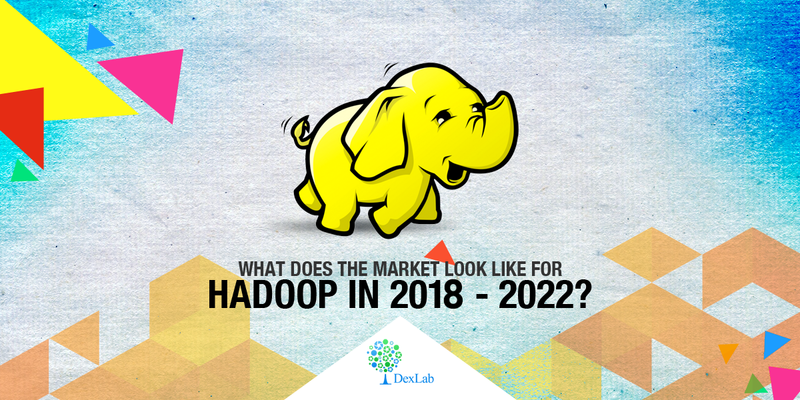 What Does The Market Look Like for Hadoop in 2018 – 2022? 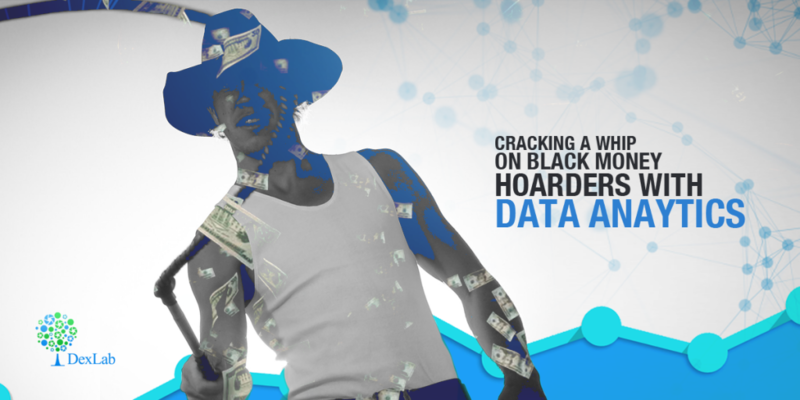 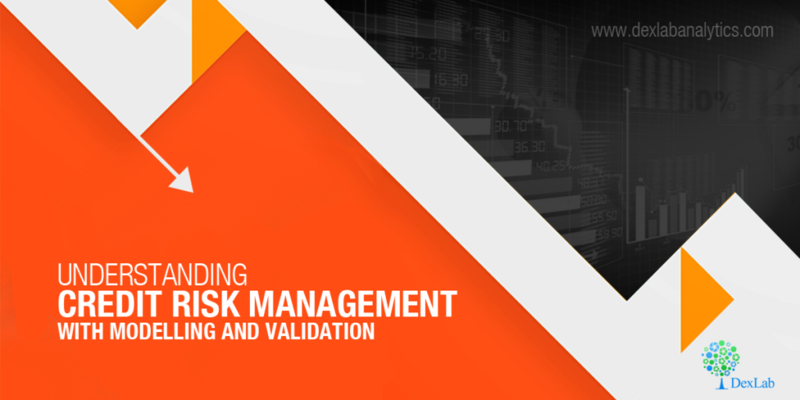 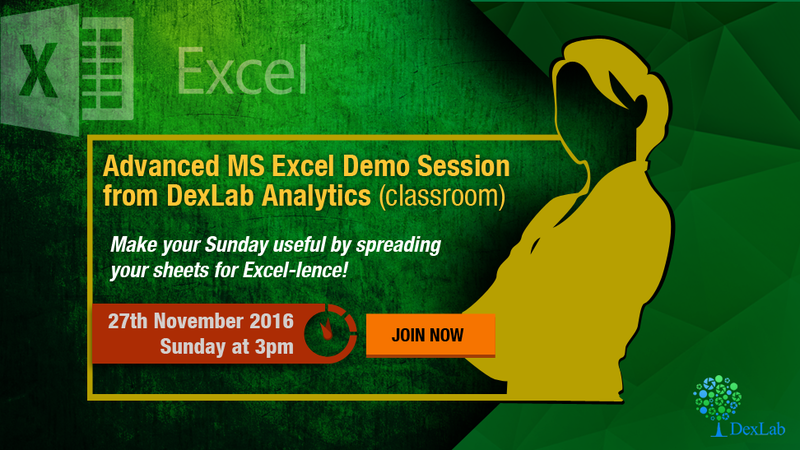 We Have an Announcement: Uncover Your Dormant Excellence With Excel!